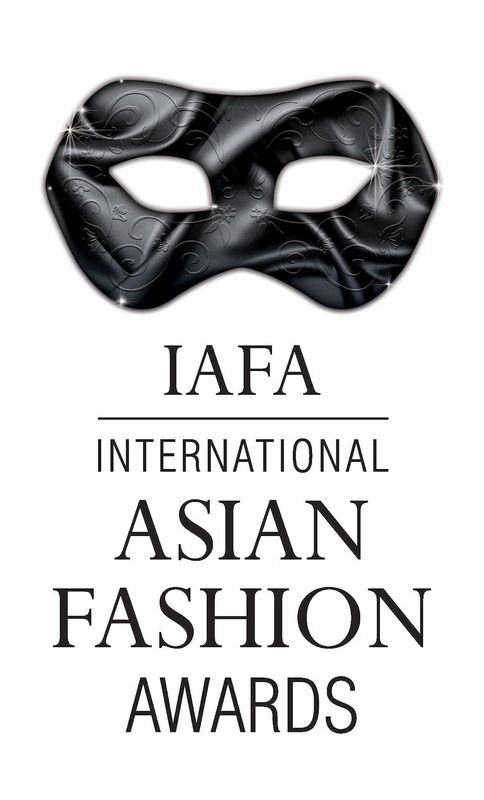 Get your heels out, your hair primped and your most fashionable outfit ready, the International Asian Fashion Awards 2012 (IAF) are quickly approaching. Now in it's third year, the IAF Awards are the only of it's kind in Europe that recognize and honour the highest level of South Asian commerce, creativity and talent. A great platform for veteran and up-and-coming designers, these awards allow designers to show off their work to millions of people around the globe. 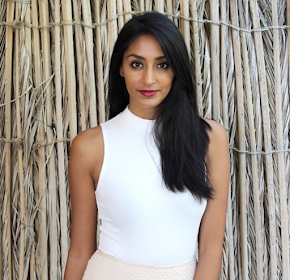 As many of you fashion lovers know, there has been a strong South Asian influence on the New York and London fashion runways lately. Del Ghosal, co-founder of the IAF Awards, comments "With mainstream global fashion brands such as Jean Paul Gaultier's Spring/Summer 2013 Sikh turban inspired collection and Chanel with their pre-fall 2012 collection, looking directly to India and South Asian heritage, the eye is on the scene. We're proud to present and highlight the immense talent and innovation that is being borne out of collaboration, commitment and sheer innovation and all celebrated in Britain". One of the most exciting parts, this year the awards will judged by top Indian couture designer Manish Malhotra, entrepreneur and makeup expert Lubna Rafiq, and Harper's Bazaar 'King of Couture' Hassan Sheheryar Yasin. What an amazing judging panel from people who know exactly what they are talking about when it comes to creativity, craftsmanship and design. It is so important to have such Awards within the South Asian community. Not only does this award those designers, brands and artists that work hard to get to where they are, but it brings the community together is such a positive way. To see so much talent in one room is amazing! The IAF Awards will be held at the London Hilton Park Lane on November 10. Keep your eyes open, ticket sales will start soon!